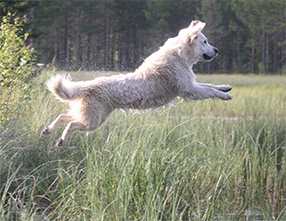 Golden Retriever Kennel – Dancewood Goldens! 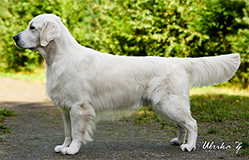 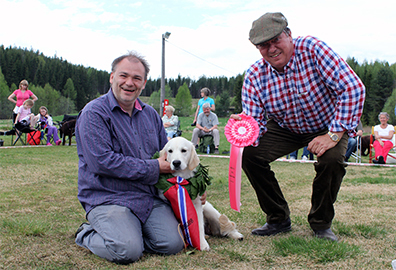 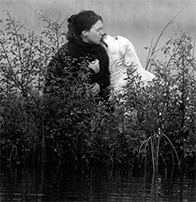 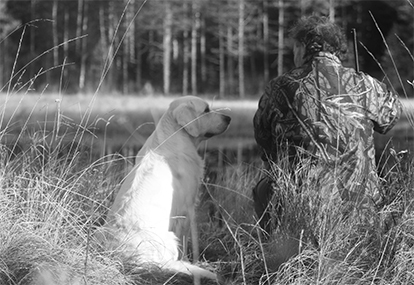 Dancewood Goldens is an upscale home kennel for Golden Retrievers, located in Bruvoll, Nord-Odal – Norway. 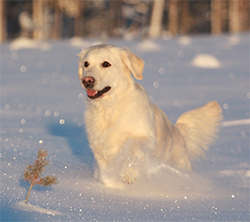 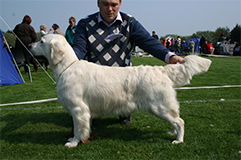 We have been breeding Golden Retrievers for 10 years in our little home in the deep forest of Hedmark. 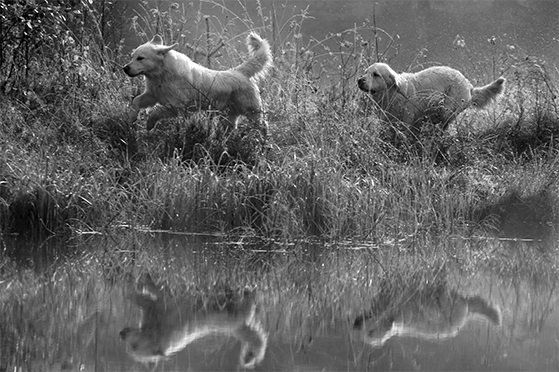 We have 8 Golden Retriever. 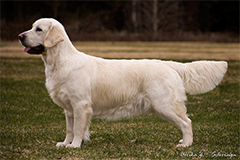 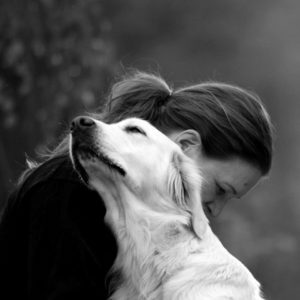 We passionately breed our Golden Retriever with excellent breeding facilities with the goal to always produce excellent temperaments, structure and health so that each Golden Retriever are properly socialized, sweet, loving and ready to give their owners a lifetime of joy. 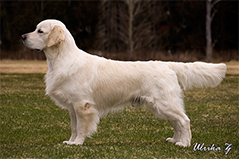 All our Goldens are family members an live in our house and sleep in the bed and on the sofa.